Kneeling rolls are available both filled and unfilled. The canvas rolls are only available in a diameter of 15 cm. The leather rolls in patent leather or suede are available in diameters of 12 or 15 cm. Our standard roll in suede is available is available in a combination of blue and black in diameters of 12 and 15 cm. 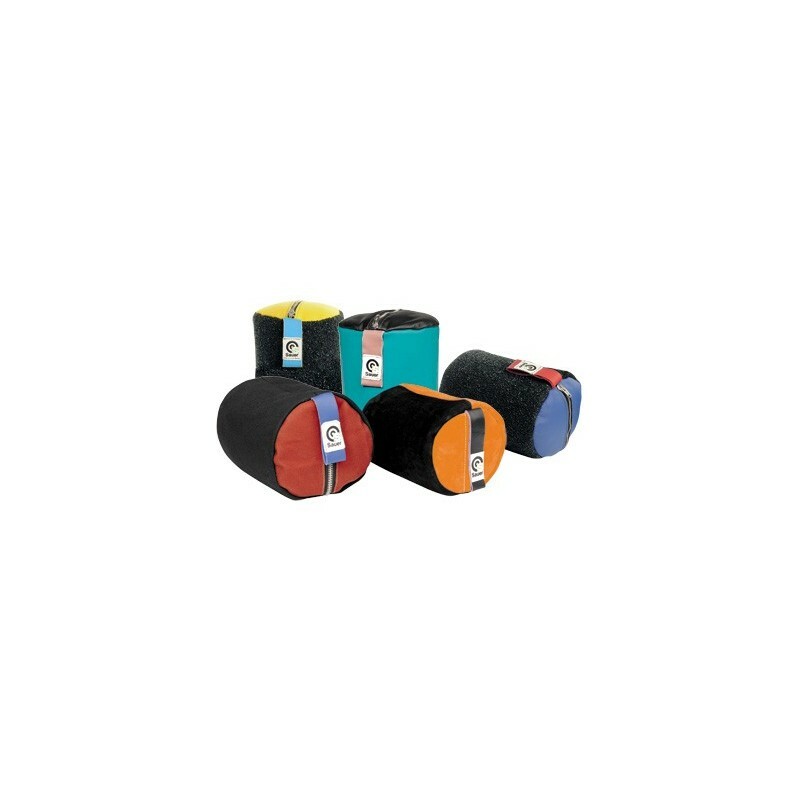 We have expanded our range of kneeling rolls to include the Top Grip with Leather version. 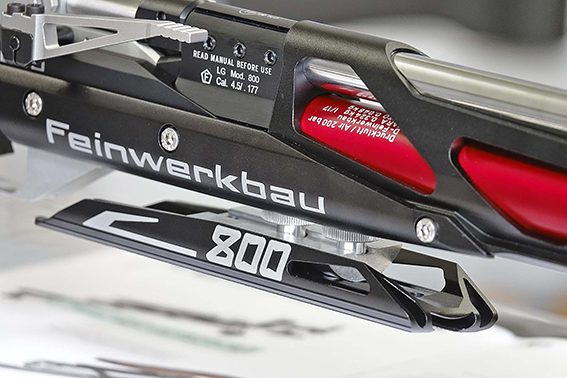 The Top Grip material gives this model better grip and makes it even firmer. 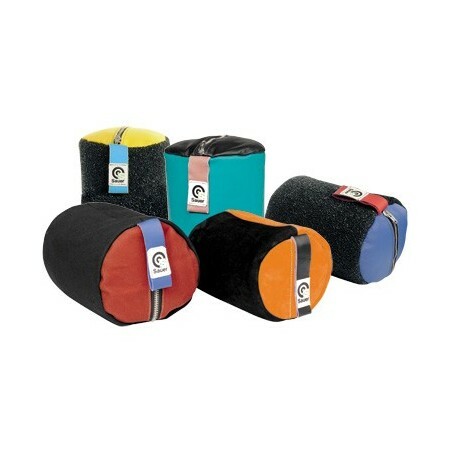 These kneeling rolls are available in 12 cm and 15 cm diameters.